Cabin and Cypress is done in oils and I did this as a demo in a teaching class. My painting is somewhat different now. Available for you. Phillips Cove is done from a photo my best friend gave me. I used a very limited palette on the painting. Her son just purchased a place on the river and this is one of the sites to see. I love this It is on the Neches River. I hope to go see more of this wonderful place. The painting is done in oils and is framed for you. This painting is painted and has modeling paste to make the big cypress in the front raised from the canvas. It has grooves and raised textures along the trunk of the tree. I must have painted that tree at least four times. I framed this a a barnyard wood frame and the whole thing is very heavy. This painting is done in oils and I will be taking it to the Gallery. We are having a Promenade Preview for September and I painted this bayou painting for it. I used one of my photos and pretty much painted it like it was. I like the coolness of the painting. 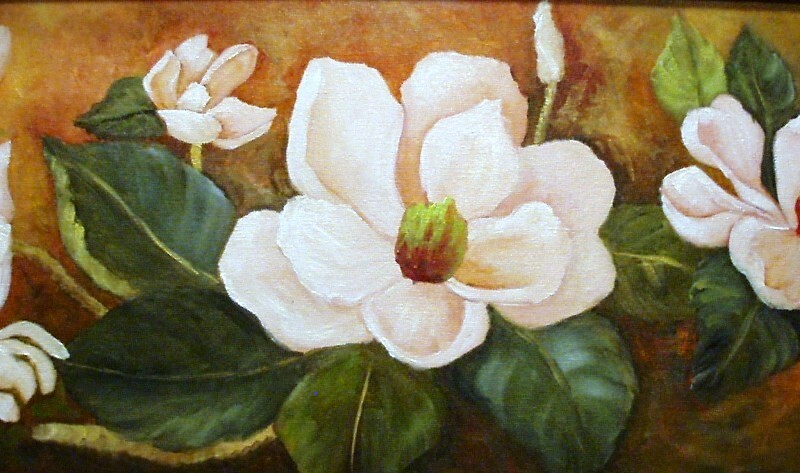 The canvas panel that I use to paint on is very lightweight and it is in a Black wood frame. In Southeast Texas and South Louisiana where I live,this is the scenery I see.